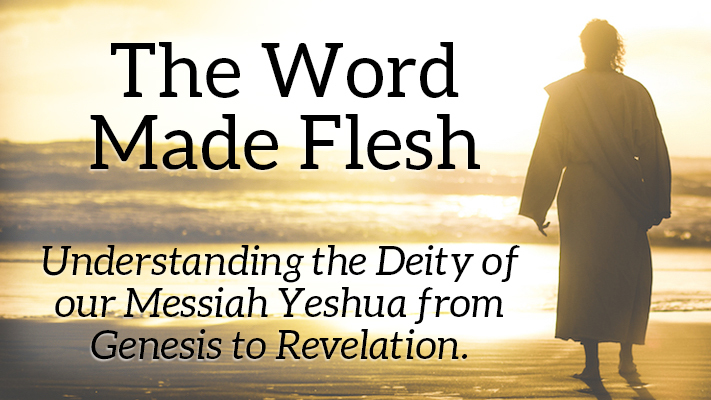 We are going to wrap up our study of the deity of Messiah Yeshua in this section by looking at the legacy and understanding passed down from Yeshua to His apostles. We are going to see that Yeshua very clearly communicated His deity to His disciples (who became His apostles when He sent them out).…read more. So far, we have only looked at this issue using the Tanakh – the Hebrew Scriptures that are considered authoritative by both Judaism and Christianity alike. In this section we’re going to begin looking at the Apostolic Scriptures, written by Yeshua’s closest disciples. We’re going to explore these records to see whether Yeshua the Messiah…read more. Recap from the last section… In the last section, we started with a stroll through the Hebrew Scriptures to see if there is any credence to the idea that there are multiple emanations or aspects to God. We needed to see if the Hebrew Scriptures allowed for such a perspective or if there was only…read more. Introduction This essay deals with the issue of whether Yeshua the Messiah is, a) simply divine – ordained, and emanating from HaShem, but separate from Him and non-deific, or b) deity – sharing in the deific nature as one with HaShem. This essay deals with the issue of whether Yeshua the Messiah is, a) simply…read more. 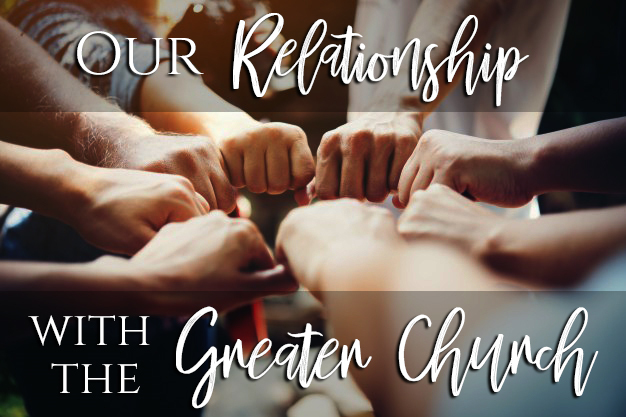 Our relationship with the greater “church” – this is a topic that has come up a lot lately, and something that we think is really important to talk about. When we planted this congregation, we made the decision to do it as part of a mainstream Christian denomination. This decision was not made lightly, but…read more. 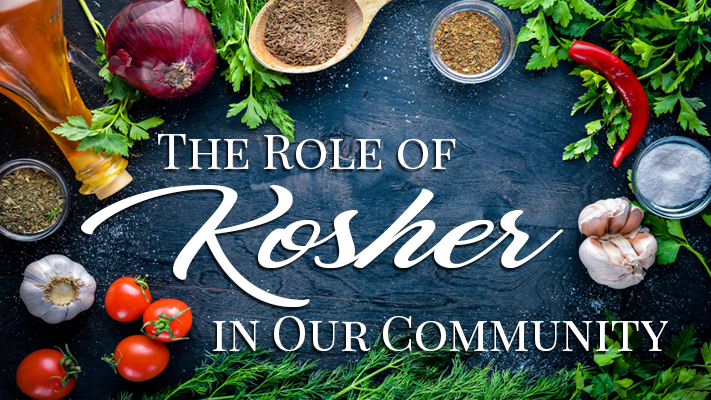 Kosher standards can be a divisive topic amongst messianic congregations and we don’t want that to be the case at Kehilat Yeshua. We have no desire to dictate what you do in your home, but because eating together is a big part of our community, we have chosen to set a standard based on our…read more. One law for Jews and Gentiles? The question of a Gentile’s obligation to Torah is a very big one in the Messianic movement. It can also be one of the most difficult issues for communities of Yeshua-followers to navigate. You may have noticed at the bottom of our statement of faith that we do not…read more. The following article is a summary of a message given by Mark on October 28, 2017. You can listen to the entire message here. 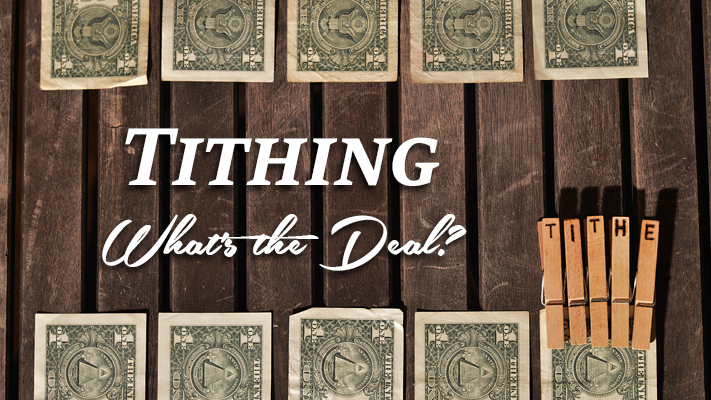 What does the Bible really teach about tithing? In the modern church, it is usually taught that the Bible says you should give 10% of your income to your church. But…read more. Messianic Sukkot – A holiday that teaches us about our Messiah The fall holidays are split into two different sets of holidays with two different themes. The first set of holidays are Rosh Hashanah and Yom Kippur, connected by the Ten Days of Awe, collectively called the High Holy Days. The second is the weeklong holiday of…read more. Messianic Fall Holidays – Holidays that teach us about our Messiah The fall holidays are split into two different sets of holidays with two different themes. The first set of holidays are Rosh Hashanah and Yom Kippur, connected by the Ten Days of Awe, collectively called the High Holy Days. The second is the weeklong holiday…read more.